Pam Smith (La Sportiva) and Nikki Kimball (Hoka) have each won the race and made it look relatively easy. Each will be back this year, and after Pam’s “perfect run” last year, she’s got a big ol target on her back. Nikki, fresh off some solid races this year, is anxious to take another Cougar home to Montana. 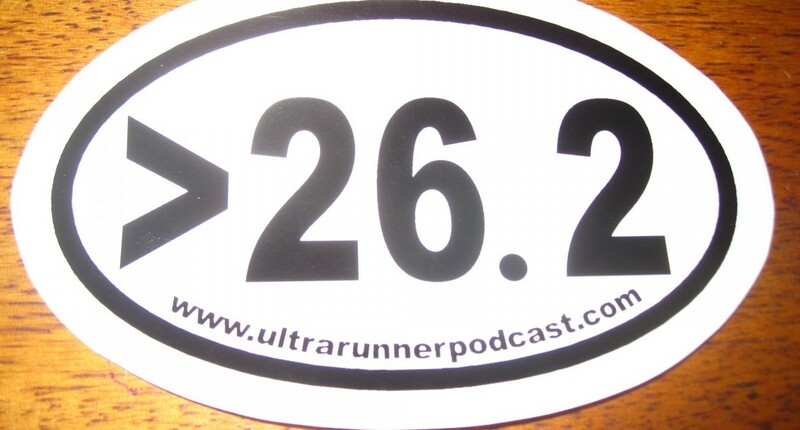 One Response to "WS100 Past Winners: Pam Smith and Nikki Kimball"
Enjoying all of the new podcasts. The Table Rock song is Time To Run by Lord Huron–one of my favorites. Good luck with the watering station, it sounds awesome!